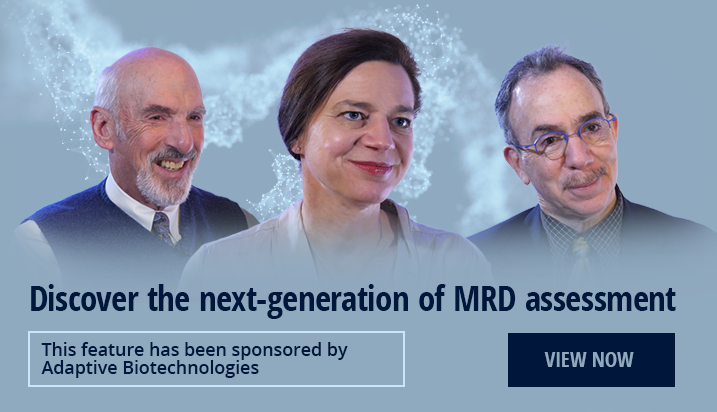 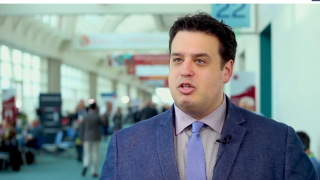 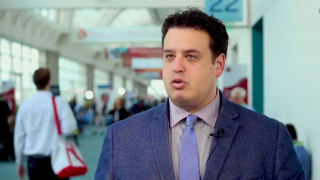 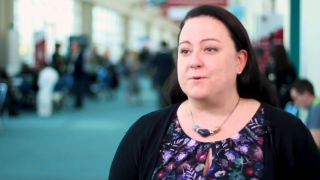 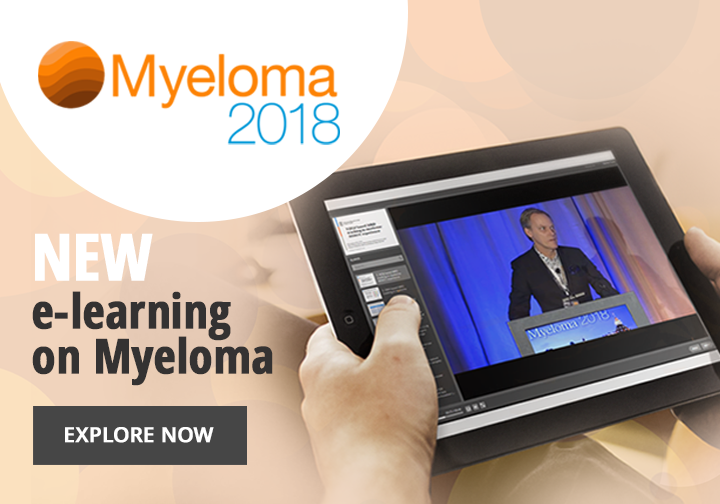 Radiological advances are now enabling us to decipher the disease biology of multiple myeloma (MM) in ways that were previously not possible. 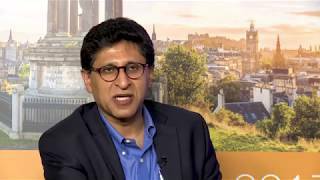 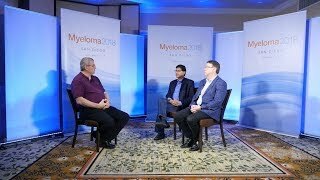 In this video, Ravi Vij, MD, MBA from the Washington University School of Medicine, St Louis, WA, speaking from the Myeloma 2017 meeting in Edinburgh, UK, discusses the fascinating radio-imaging technology that is being used in MM today, as well as alluding to what the future holds in this field. 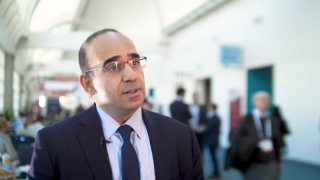 Dr Vij highlights the potential this area holds for facilitating better prognosis and therapeutic decisions in MM.